Politicians are being accused of wrong and terrible things. When should we forgive a politician? 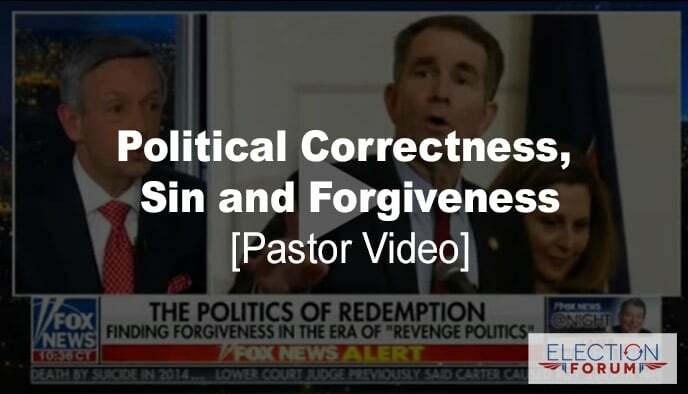 Pastor Jeffress discusses this question on national TV with Ed Henry of Fox News (4 minutes). NOTE: Since this is a streaming video, it will begin replaying as soon as it ends.